Reservations in accommodation are made by the user directly. Several posibilities are offered to you among our partner hosting. 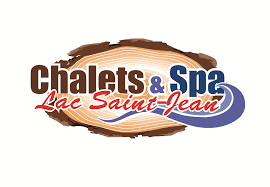 If you wish to choose another accommodation, we invite you to visit Tourisme Saguenay-Lac-Saint-Jean.